Performance Upgrade is now standard equipment. 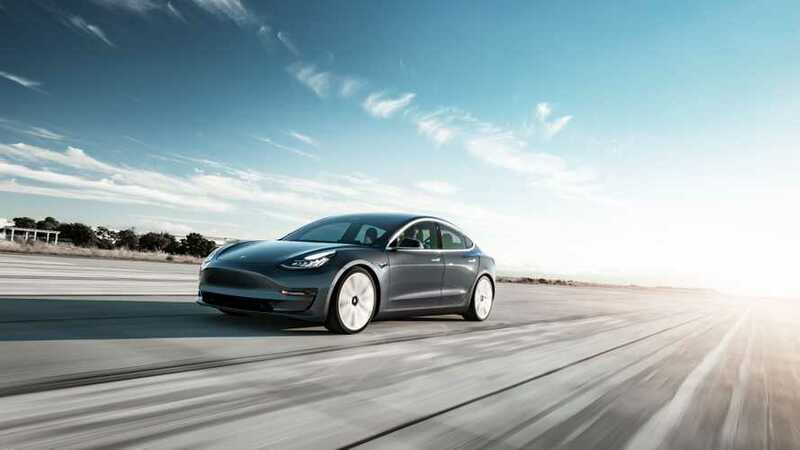 The fully equipped Tesla Model 3 Performance becomes $5,000 cheaper as Tesla included the $5,000 Performance Upgrade package as standard equipment in its top-of-the-line version. The base price still starts at $64,000, but that's a far more attractive price than the $69,000 previously after selecting the Performance Upgrade. It also means that all new Performance purchases will come with Track Mode. We do wonder why the change, but cheaper is cheaper, so we won't ponder it too much. Perhaps interest in the Performance version decreased with the intro of the new Mid Range Model 3? Regardless, a price reduction is always welcome, as it can only mean increased adoption.